The head of the press service of the Ministry of Transportation of the Russian Federation, Timur Khikmatov, commented in an interview with TV channel “Zvezda” about the introduction of Kiev’s ban on flights of the Russian airline companies “Aeroflot” and “Transaero”. 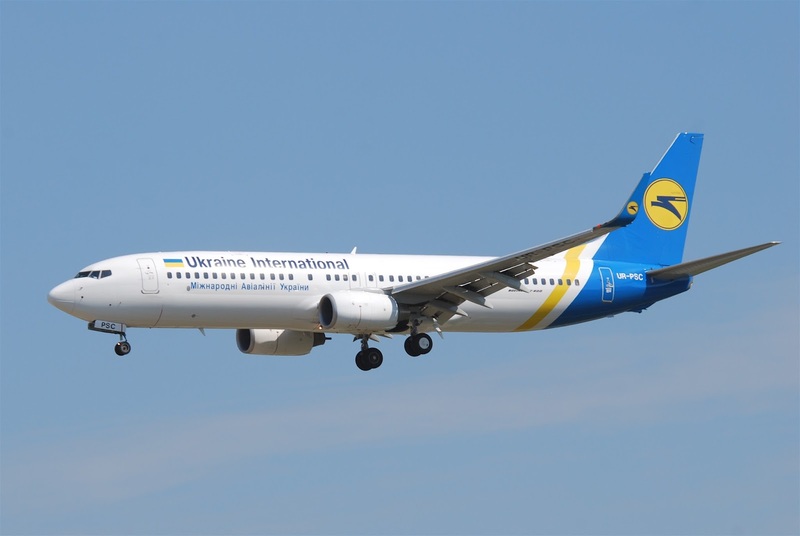 According to Khikmatov, from Kiev they have not received any notification on the prohibition of flights of airlines from the Russian Federation to Ukraine. However, as stressed in the office, in the case of receipt of the relevant documents Russia reserves the right to respond to the introduction of measures that mirror this. Earlier it was reported that Kiev has introduced a ban on flights to the Russian airline “Aeroflot” and “Transaero”. In addition, a partial prohibition of transit flights. At the news of this, airlines have already responded. So, “Aeroflot” has promised to return the money to customers for canceled flights to Ukraine. Can we negotiate with fascists?